al het één en ander meegemaakt op hun tropische eiland. 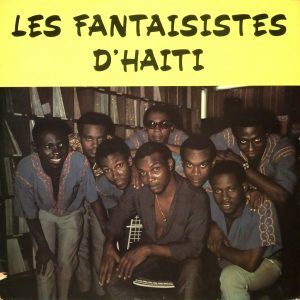 Luister nog eens naar Les Fantaisistes d’Haïti..
island. 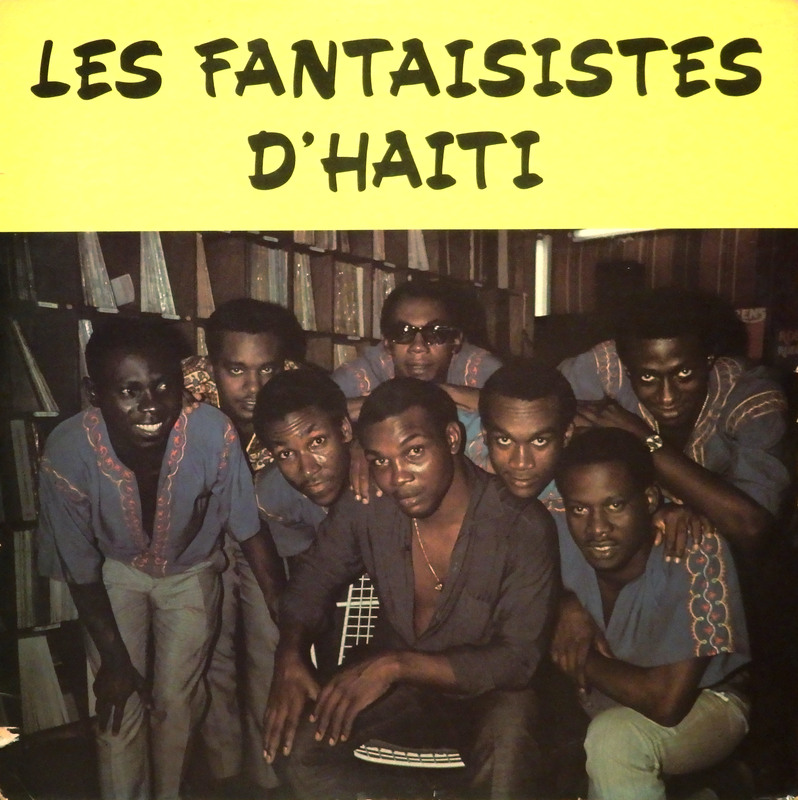 Listen once again to les Fantaisistes d’Haïti.. This entry was posted in Compas, Haiti by Moos. Bookmark the permalink. I was wondering if you could post the Rosalie album by Les Fantaisistes. The only version I heard has the last 4 tracks in bad condition. Also, if you have anymore old school compas like them. Thank you. I also wanted to say thank you for all the albums you post from around the world. This is a great site and I really appreciate that you upload these albums just to share your music collection with the world. Not many people would do this. One website I know, you may get an album, but it turns out that it is bad quality and it is really unfortunate since these kinds of albums are rare. So again, I say thank you for your work and for posting quality albums at a high standard. ..happy to hear you like’m, cheers Virgile, stay tuned..